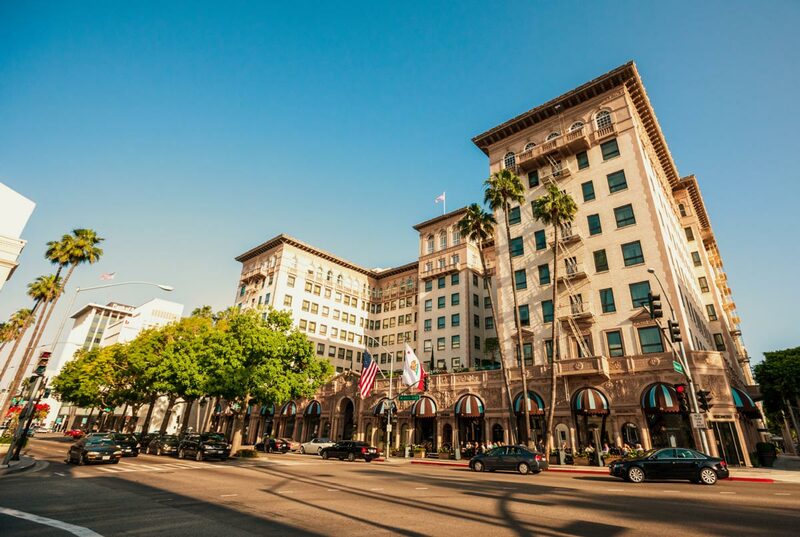 Beverly Hills is synonymous with all that this city has, and it is known as an upscale destination. Surrounded by the city of Los Angeles and West Hollywood, Beverly Hills also borders the Los Angeles neighborhood of Bel-Air and the Santa Monica Mountains, which is often called the “Platinum Triangle.” Beverly Hills is synonymous with all that this city has, and it is known as an upscale destination. The magic name of Beverly Hills is also known as 90210, the zip code of a city that represents famous and wealthy people. 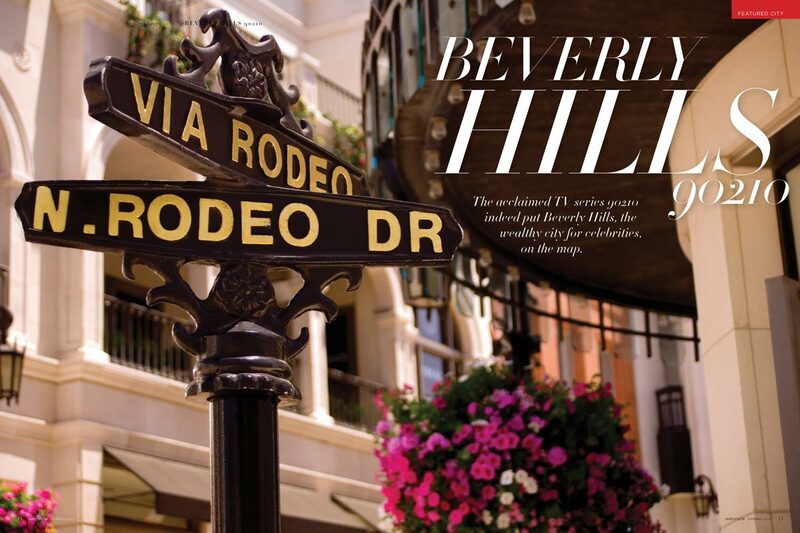 Located in the heart of Beverly Hills, Rodeo Drive is the epicenter of luxury, lifestyle, and fashion. In the 1900’s, Beverly Hills was one of the all-white planned communities in the Los Angeles area. At the time, some communities prohibited non-whites from owning or renting properties. The same rules of selling or renting properties also applied to the Jews in Beverly Hills. Today, those rules no longer apply. 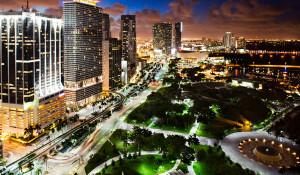 The most affluent areas are known and called by three B’s: Beverly Hills, Brentwood and Bel Air, the Platinum Triangle. 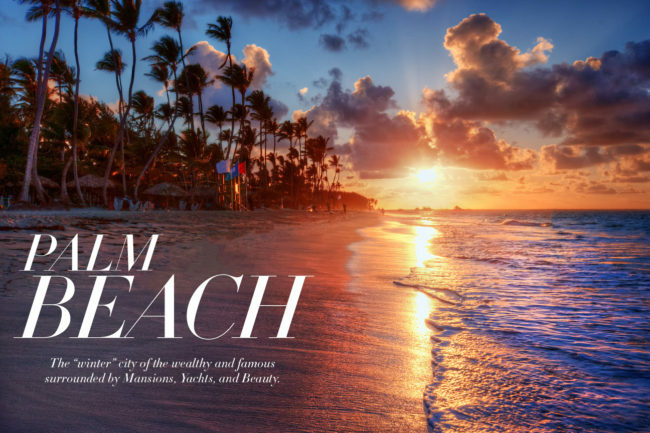 Beverly Hills is synonymous with all that this city has – an upscale destination. The historic Beverly Hills Hotel, which finished construction in 1912, was somehow what drew its visitors to purchase property in Beverly Hills. 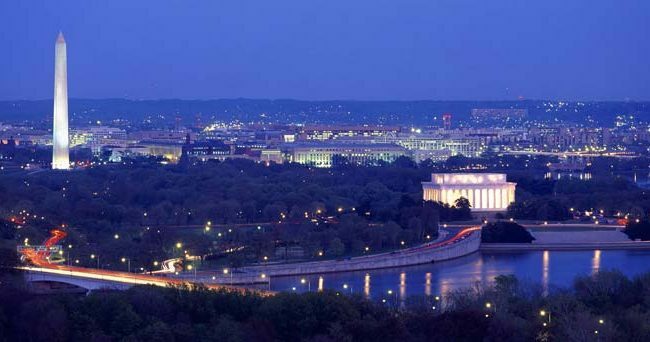 In 1914, with an already strong population, the area was incorporated as an independent city, resulting in the birth of one of the most famous towns in the United States. Mary Pickford, a prolific Canadian actress, screenwriter, and film producer, recognized by the press and often called “America’s Sweetheart” bought, together with her second husband Douglas Fairbanks Jr., a piece of land where they built their mansion, named by the press as “Pickfair.” The next year (1921), following the completion of Pickford’s mansion, was the starting point for other movie stars to follow suit and invest in the city. The new celebrity landowners associated Beverly Hills with glamor and the entertainment industry. Due to the increased population in the Twenties, a political issue arose in the region. The natural solution would’ve been to attach Beverly Hills to the City of Los Angeles. The proposed solution was vigorously opposed by Rudolph Valentino (the famous Argentinian silent-movie star), Will Rogers, Mary Pickford, and her husband, Douglas Fairbanks Jr. These well-known international celebrities somehow managed to call for a special election in the city, so the plan was defeated, and Beverly Hills continued to become what is now known as the town for celebrities. The average household income is $193,000; however, the richest fifth of Beverly Hills’ households earn an average of nearly $661,000. Tustin Bieber, Ellen de Generes, Demi Moore and more than 70 famous artists own mansions in Beverly Hills. No wonder shopping in this city is the easiest way to find world-renowned fashion houses or one-of-a-kind local boutiques. The Golden Triangle, a very walkable area, is on Rodeo Drive where shoppers can visit preferred designers’ showrooms. Prada, Gucci, Valentino, Armani, Dior, Cartier, Versace, Tiffany and Jimmy Choo all carry their latest collections. The anchor stores Neiman Marcus and Saks Fifth Avenue located on the Mall are more affordable but still carry luxury goods. 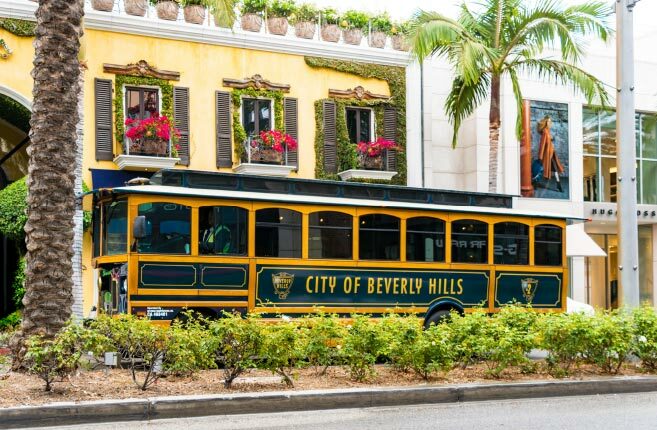 Rodeo Drive is a worldwide iconic destination; however, also important just a few blocks east is the uniqueness of South Beverly Drive. The cobblestone walkways are enjoyable streets with fabulous restaurants and open-air cafés offering the best dining experiences available. The high-end boutiques and affordable shops are a “must” to see.